My friend Nikki was visiting me from Finland, and we decided we wanted to do a beachy trip out of Vietnam. What better place than the idyllic, famous Bali. We only had a stint from Monday to Friday to do it, and it was unfortunate that there were no direct flights from Ho Chi Minh City to Denpasar, Bali, meaning we spent the whole of the first day travelling. Plane travelling is so much more fun with someone, though. We could be excited together, and be ridiculously enthusiastic about our three hour hang out in Singapore before our connecting flight. I had informed Nikki that apparently in Singapore you are not allowed to eat chewing gum, and we were good-humouredly making jokes about breaking the law before even entering the country. 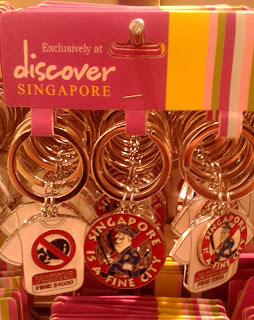 It still came as a bit of a surprise though when all them Singapore keyrings at that beautiful souvenir shop stated that this was, in actual fact, the case. Wikipedia: “There is a ban on importing chewing gum into Singapore which is strictly enforced. Since 2004, only chewing gum of therapeutic value is allowed into Singapore under the "Regulation of Imports and Exports (Chewing Gum) Regulations." “ Woops. Also, apparently flushing the toilet is mandatory by law. 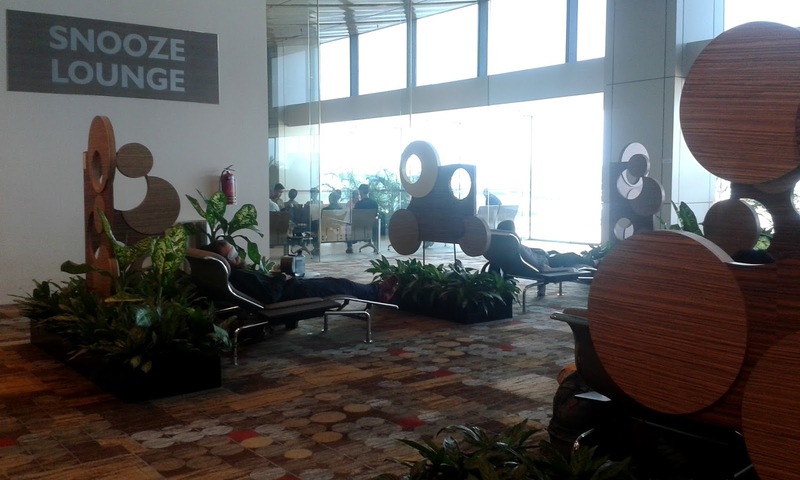 Singapore airport was a lovely refreshing change from Vietnam. It was spotless, and even at the security checks, you didn't just put your stuff onto one of them baskets to go through the x-ray machines, you got a number card which you then had to give to the person at the other end of the x-ray machine to claim your stuff! Magical. Anyways, Singapore hanging out flew past, and we were on our plane to BALI. After a very long descent period, we landed magnificently onto the runway which was literally RIGHT next to the sea!!!! I was so not expecting it, it was amazing. Water, water, water, runway. Literally. Bali airport also did not look like an airport, but a long series of quaint houses with curved roofs. Plan at Bali: Get money (exchange a crazy amount of dongs we had got out in Vietnam which we hadn't been bothered to change earlier), get a drink, find a reliable taxi, head to hotel. “But can you exchange this money?” I asked her. “Is there any problem?” I asked. But they seemed so unenthusiastic I knew there was some underlying problem I didn't understand. In the end, it was like getting an answer out my Vietnamese students who refuse to admit they don't understand – I decided to use as many ways to ask “is there a problem?” until I got an answer. “Will I lose money if I exchange this?” I asked finally. “Will I lose a lot of money?” I asked. Apparently 2,1 million. Which is like 80 euros, or 60 poundsish. Quick desperate thinking, and in the end we exchanged our remaining Singapore dollars (14) and Nikki's remaining euros (10) to get money for a taxi. “How much?” we asked the first taxi driver. “Noooo,” and we walked away. “How much, how much you want?” he came after us. He gave up after a while. So obviously 50 was not a good enough price. Finally, after being surrounded by a group of taxi drivers refusing to go below 100, one guy accepted 80. He seemed friendly, and in the taxi happily taught us Balinese ('suksamon' or something like that is thank you). And he took us to our hostel. Ready for four days of Bali-adventures, hopefully less stressful than exchanging dongs! First Indonesian meal at a nice, empty restaurant with very friendly staff! I’m afraid the video didn’t work, at least not on my computer. Is that you on the beach in the second pic? Looks straight out of a travel brochure! I echo Äni’s comments about your money exchange conversation. Just to add how nice it was they were honest enough to advise you (in their own way) that the exchange rate would have been disadvantageous to you.